Amazingly fast shipping - the strings were at my doorstep into time at all. The strings are as advertised - been using the same brand for many years. 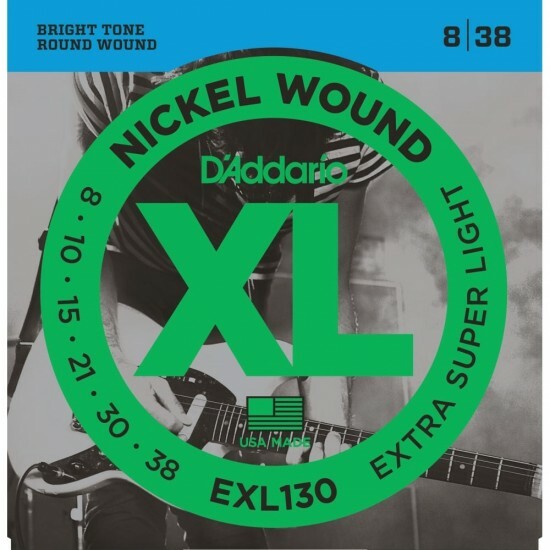 These guys truly are awesome, and I won’t buy my strings from anyone else!